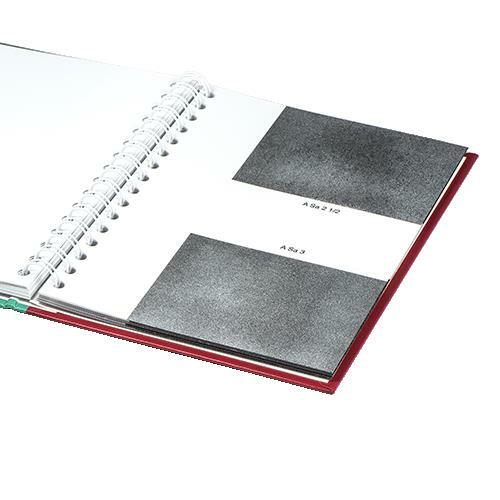 The Rust Grade Book specifies a series of Rust Grades and Preparation Grades of blast-cleaned steel surfaces. The various grades are defined by written descriptions together with photographs. 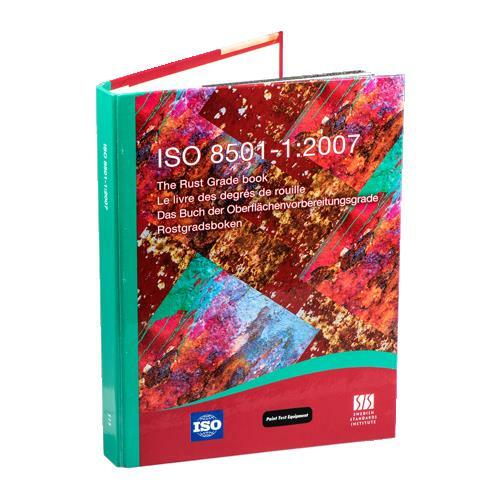 The book identifies four levels (designated as Rust Grades) of mill scale and rust that are commonly found on surfaces of uncoated erected steel and steel held in stock. It also identifies certain degrees of visual cleanliness (designated as Preparation Grades) after surface preparation of uncoated steel surfaces and of steel surfaces after overall removal of any previous coating. Copyright © Speedo Marine (Pte) Ltd. All rights reserved.